As a resident of Florida, Smith has a wide variety of birds to photograph year-round. This winter he has been busy testing out something a bit different than the Nikon DSLRs he is well trained with. 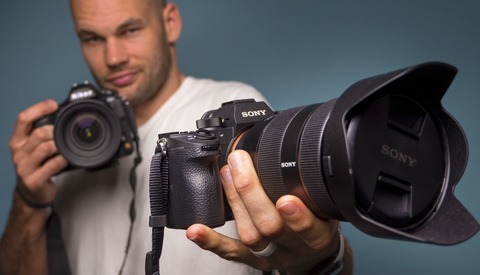 In this video journal and first-impressions review, Smith is at work using the flagship Sony a9 camera and FE 100-400mm f/4.5-5.6 GM lens. He addresses the common needs from any camera for photographing birds in flight as well as other unpredictable behavior, such as fast and accurate continuous autofocus, and solid resolving power to capture fine feather detail. Smith also goes on to credit the unique features that the Sony offers over his trusted Nikons. Below is some additional video coverage on how Smith used the Sony a9 and 100-400mm combo for bird photography. 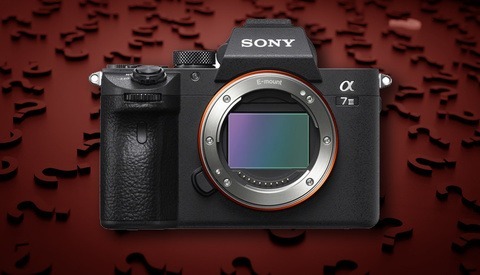 This spring and summer, Smith's appreciation is likely only going to grow larger as Sony launches firmware versions 5.0 and 6.0 for the a9 camera. The 5.0 update launching in March will introduce the new Real-time Tracking mode with AI-based subject recognition. In the summer, firmware update 6.0 will be massive for wildlife photographers: Eye AF for animals will finally be a reality. If you're interested to see more of Smith's incredible bird photography, check out his YouTube channel. Sony really needs to make a lens to compete with Nikon's 200-500 lens. 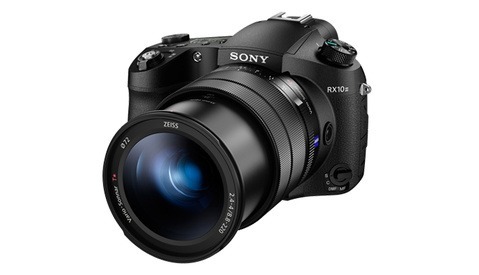 There's rumors of a Sony 200-600 in the works. If that is true, then Sony could be a real contender for wildlife photography. I don’t see a 200-600 being fast enough to make them a real contender (not that I don’t think that would be an interesting lens). I think a 600 is next, and hopefully 500 in the next couple years. From what I hear their 400 has been backordered to high heaven since launch so that should only amp them up to make more high priced prime telephotos. For FF Sonys a 500 or 600mm prime is preferable for bird shooters, paired with the 1.4 TC when needed. I've shot that Nikkor a lot on a D500 and now use an A9 with 100-400mm & 1.4 TC and can say that despite the differing FE angles of view the Sony rig is way sharper and crisper than the Nikon. Out of Sony's entire lineup, I'm most excited about what they'll do next with A9. When it dropped, it was such a game changer. It's still an incredible camera, and shooting anything action related (concerts, sports, wildlife, events, etc) just feels like cheating. I've never had that experience with any other camera. It definitely has it's weaknesses and quirks, and with nikon/canon coming out with their own mirrorless cameras, the A9 seems to have some good examples to build from. Great video! In V4 I've been trying Lock-on AF with BIF, in Zone and Large spot, and it's already remarkable.